Here is Paul Clarke's successful ARPS Panel. 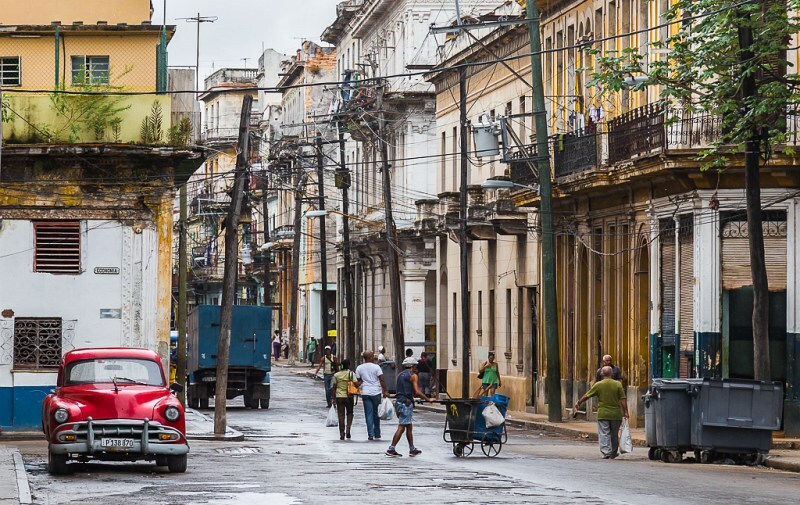 Paul achieved his ARPS (Associate of the Royal Photographic Society) with a panel of stunning images from Cuba. His ARPS was awarded in the Travel Category following an assessment on 07 March 2016 in Bath.